Anniversary Weekend – Save the Date! 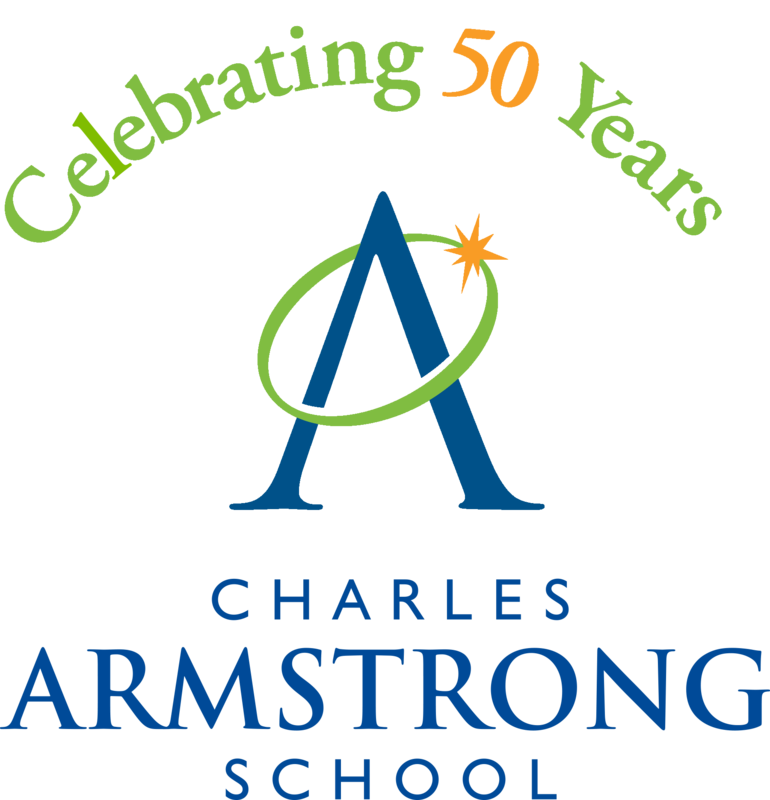 Charles Armstrong School celebrated its golden anniversary with a series of events in 2017-2018 culminating in an anniversary reunion weekend on October 5 and 6, 2018.  Please visit to armstrongat50.org to see pictures. While the reunion is over, there are plenty of ways you can join the celebration. Add your favorite Armstrong photos to our decade albums. Click here to see the photos we have so far and learn how to add your own. 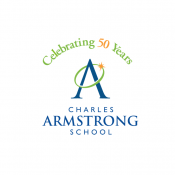 Alumni are invited to share their Armstrong story. Click here to learn more. Visit often to see new stories and photos we’ve added. Tell your friends to visit and send us their updated contact information. Our founder, Dr. Wilbur Mattison, invites you to join our 50th Anniversary. A sneak peek at the activities we have scheduled toward the end of 2017 and throughout 2018!